West Ham was able to preserve a clean sheet after Declan Rice and Mark Noble scored in the first half, giving the Hammers a home win against Newcastle. 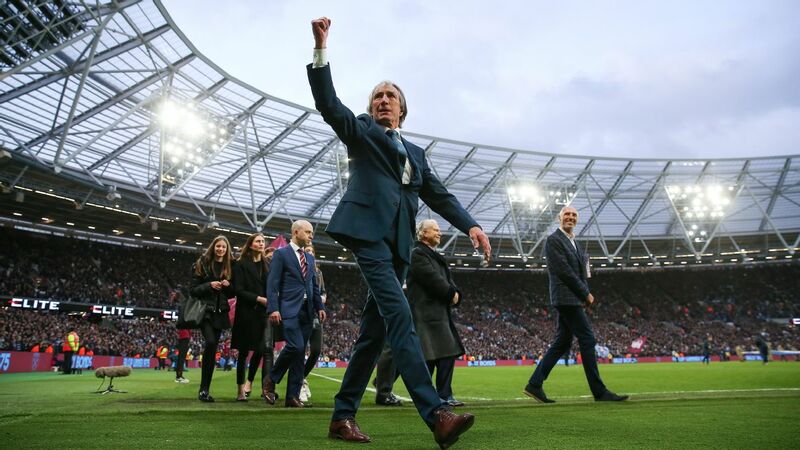 Declan Rice was given a special welcome on to the pitch by crowd favourite Billy Bonds on Saturday and then produced a near-perfect performance for the West Ham legend to admire on the day a stand at the London Stadium was named in his honour. 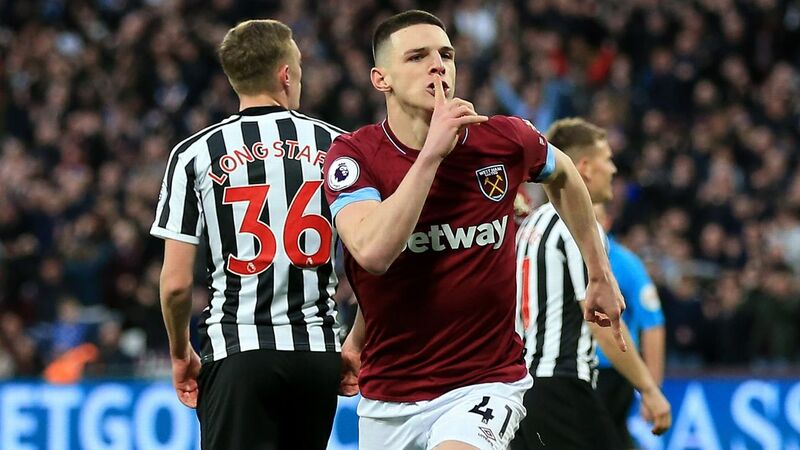 Bonds took the time to speak to Rice in the tunnel before the Hammers' 2-0 win over Newcastle United, perhaps aware how many fans feel the youngster could have the same impact at the heart of the team's midfield that he once did. Although Rice has much to do to match a man who played 738 West Ham games over two decades, the 20-year-old had the fans in the newly-inaugurated "Billy Bonds Stand" cheering as he hardly put a foot wrong after heading a seventh-minute opener. West Ham legend Billy Bonds had a stand at London Stadium named in his honour on Saturday. "My goal was massive, it was nice to get on the scoresheet, as I missed a sitter against Liverpool," said Rice, adding that he had never previously met Bonds but was delighted to play a part in making his day so memorable. "It was a great occasion and to get three points for him was special. "We knew Newcastle have been in great form recently and we had to treat this as a final. We were out of the blocks quickly, played some lovely stuff but after halftime knew they would come back strong. "It's a really important win, this season we have made it tough for teams to come and play here, especially the top six. 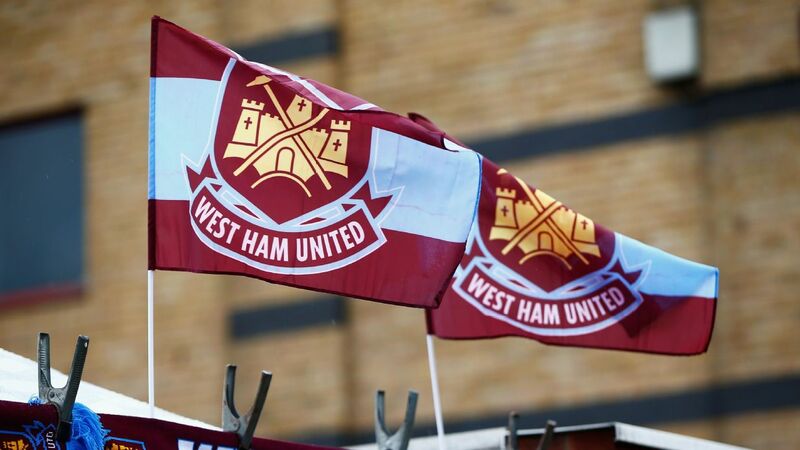 We need to play well and get the fans behind us." Rice was watched by England manager Gareth Southgate's assistant Steve Holland and is tipped to be named in this month's squad after controversially switching his international allegiance from Ireland. Asked if he hoped to feature in the Euro 2020 qualifiers against Czech Republic and Montenegro, he said: "I hope so. Nothing is given in the Premier League and it is tough for spots. "I am just keeping focus on West Ham, and if I get the call I would be delighted."